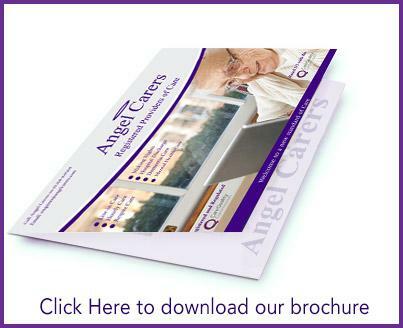 Angel Carers are aware of the funding issues which can arise when considering social care support. It is vital that independent financial advice is sought and we believe the earlier the better so as to ensure a fully informed decision can be made. Families may fund their care themselves although many people are eligible to receive some support from their local authority. Your local authority should be your first information source and can signpost you to various organisations which can assist you, your family or a representative acting on your behalf. All social care support is subject to a means test and the criteria is set annually by Parliament and an assessment of need is completed by your local authority. 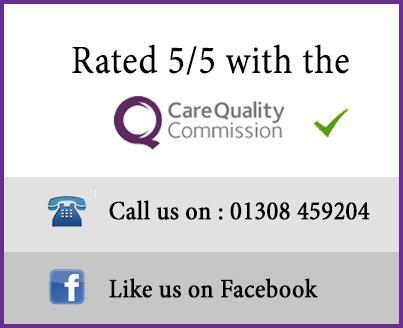 We use the Fair Access to Care Criteria to band our clients. This system is set by the Department Of Health and ensures that a fair and equitable fee structure is in place. 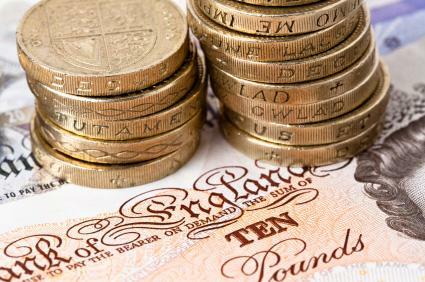 Our Live in Care costs start from only £675 per week. Our other services are charged at the hourly rate. 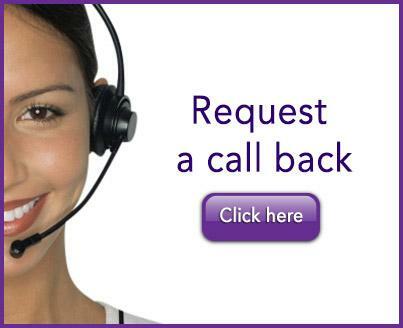 Please call our office to request our prices or request our call back service by filling in the form below.